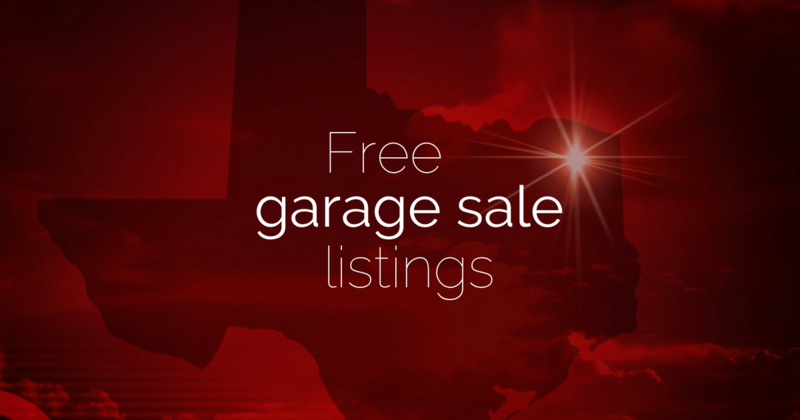 Free local listings for garage sales in Hunt County this weekend. To add your garage sale to the list for free, visit us on Facebook at Facebook.com/eGreenvilleExtra and comment on this post. Listings will be reposted Friday morning.